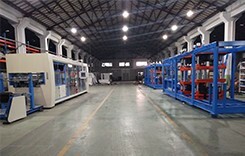 HWell Thermoforming Group(Shanghai Yiyou). 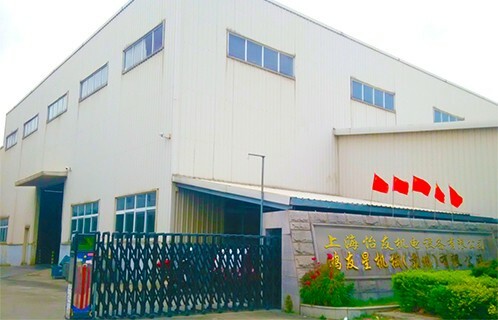 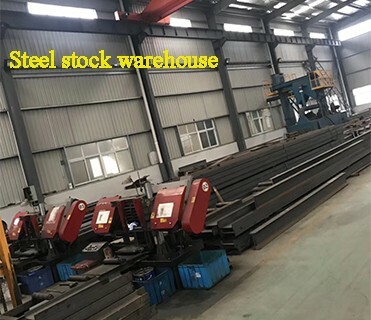 We are Factory located in Shanghai, CHINA. 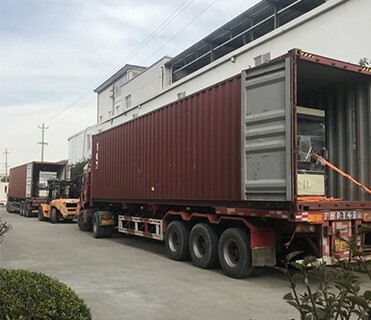 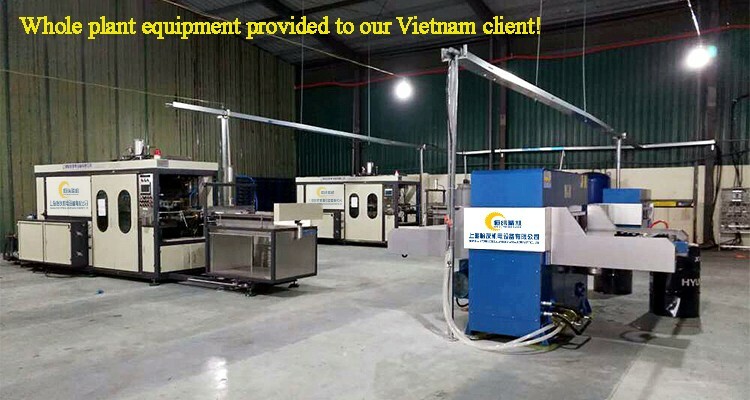 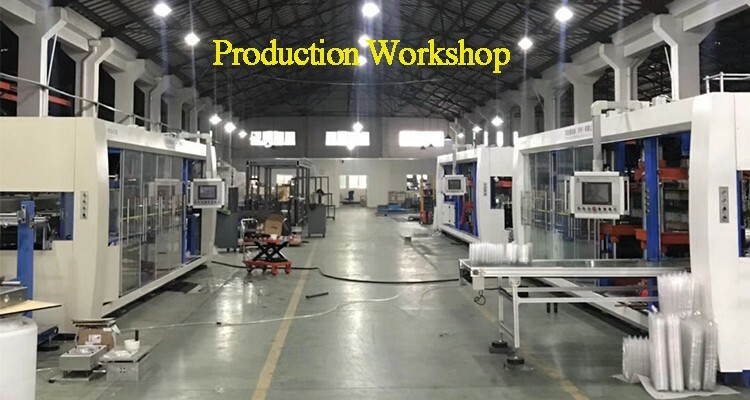 Our main products range include Plastic Thermoforming Machine(vacuum forming machine), thermoforming mould, machine spare parts and auxiliary machine. 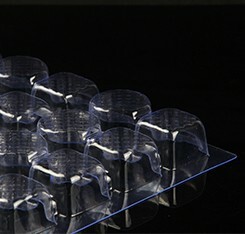 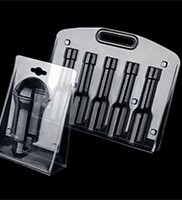 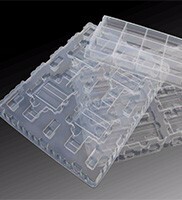 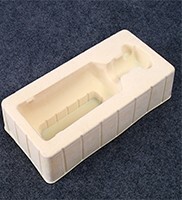 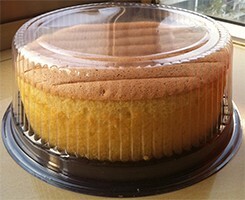 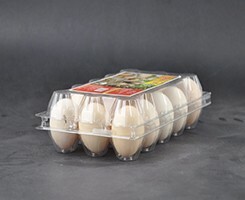 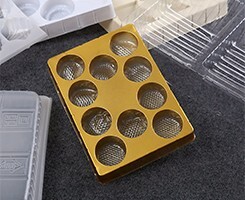 Also we are providing one-stop custom thermoforming services as well. 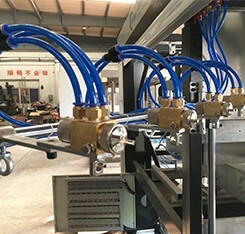 ① Using microcomputer touch screen man-machine interface control system, the operation is intuitive and easy to operate, convenient and easy maintenance. 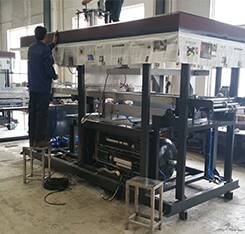 ② Frequency conversion motor control feeding, fast, accurate and steady. 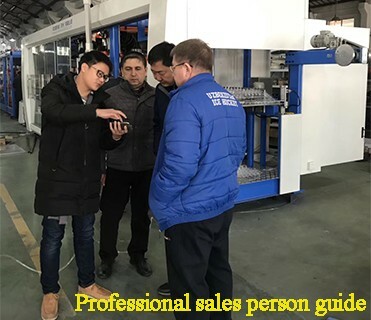 ③ Heating furnace temperature control module, display the temperature degree directly, accurately detect the temperature of each piece of heating. 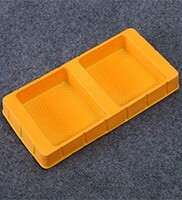 ④ Automatic alarm function, truly electrical-mechanical integration. 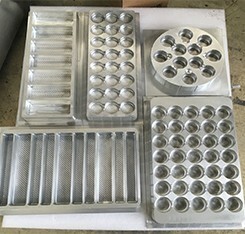 ⑤ Electric furnace adopt stainless steel, heat preservation cotton sealing structure, effectively prevent heat loss. 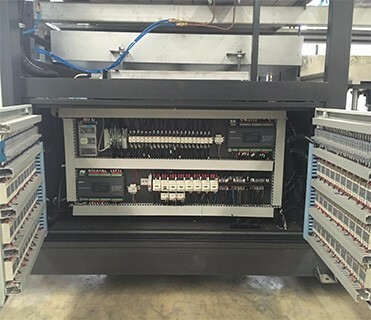 As you can see the orderliness wires are lined in the panel. 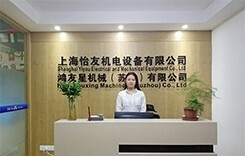 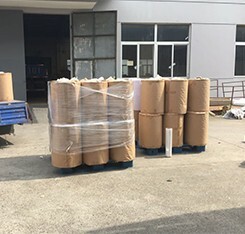 The clean and beautiful working environment is effective in preventing any accidents and greatly improve machine's life. 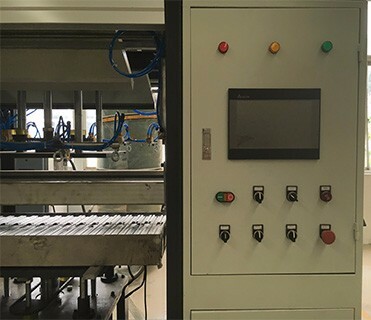 Germany brand Siemens Programmable Logic Controller(PLC) has good quality reputation from our end-users for years. 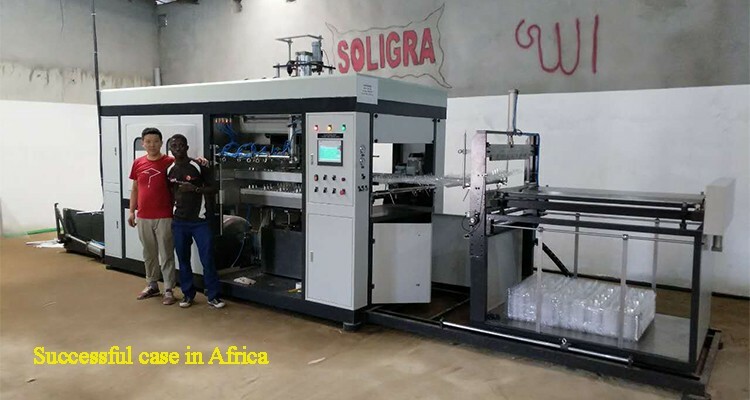 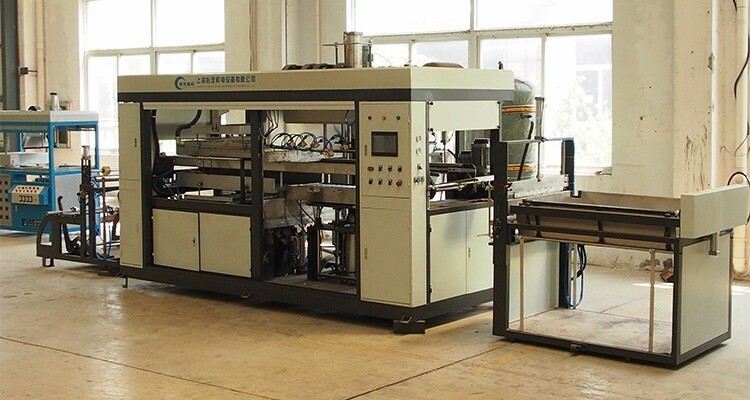 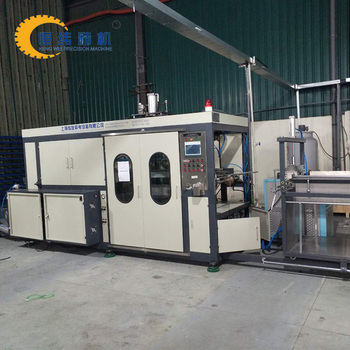 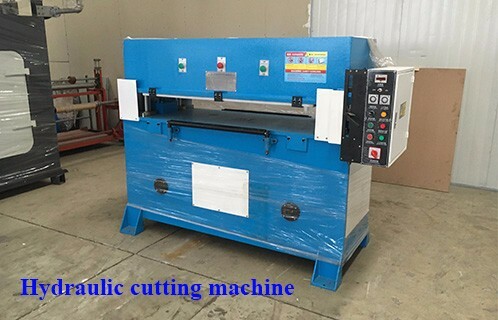 Due to the thermoforming machine is only for automatic forming the sheet, so usually it requires a hydraulic cutting machine. 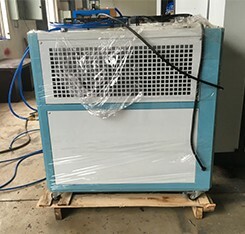 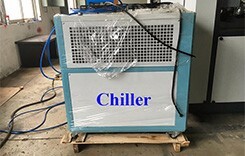 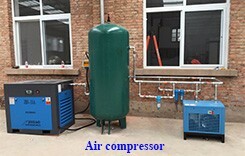 As well as the industrial water chiller and air compressor need to be equipped together.